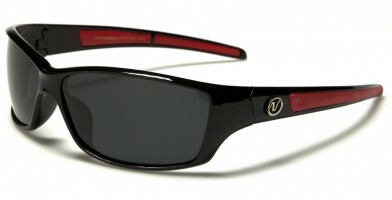 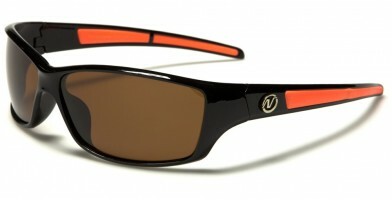 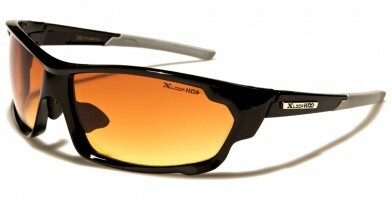 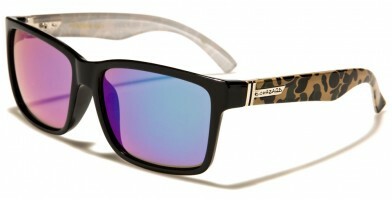 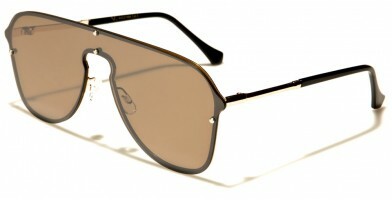 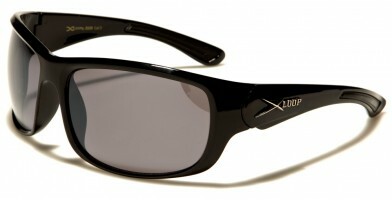 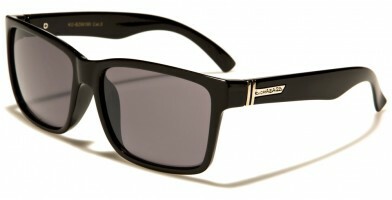 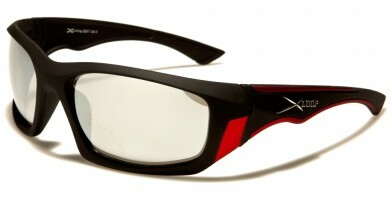 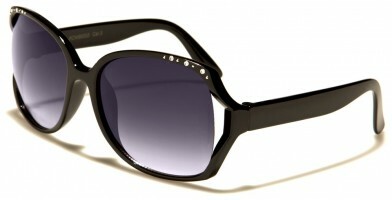 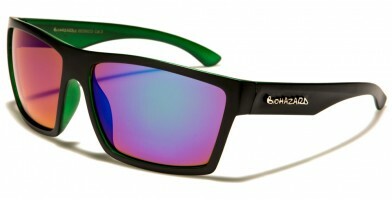 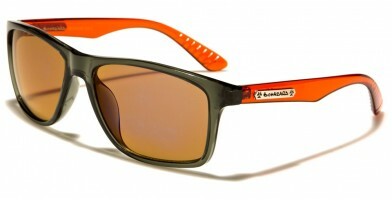 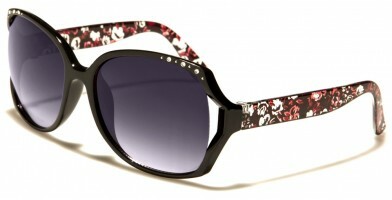 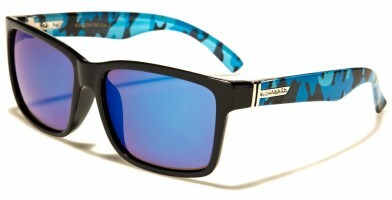 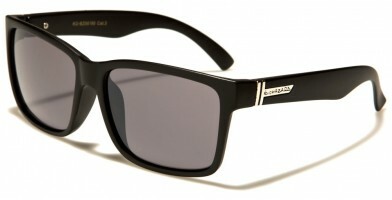 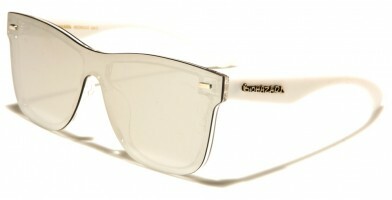 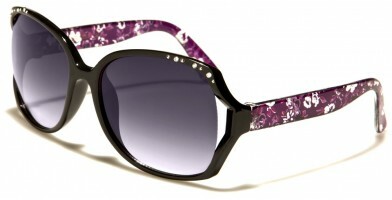 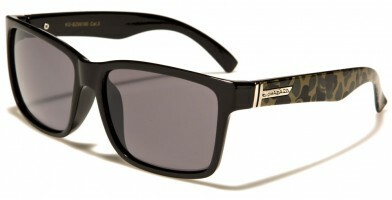 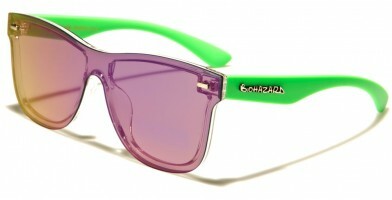 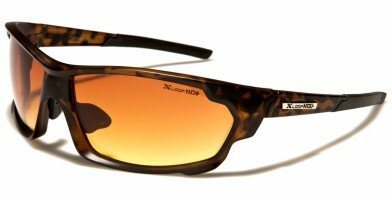 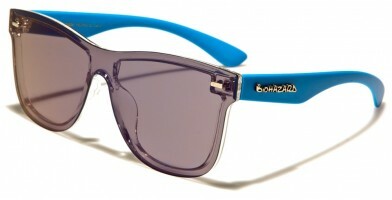 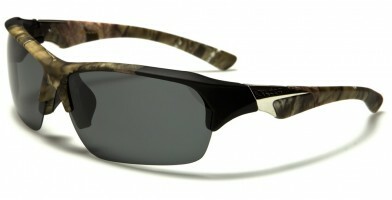 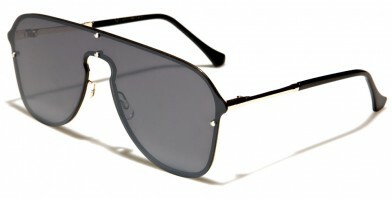 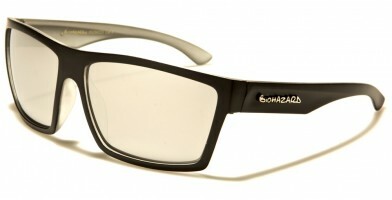 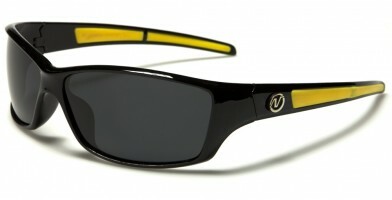 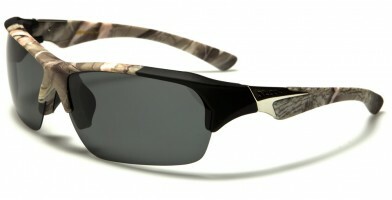 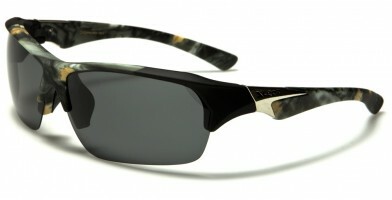 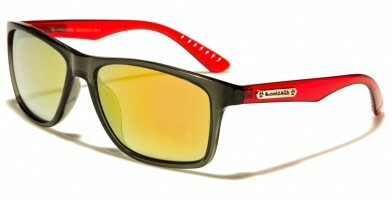 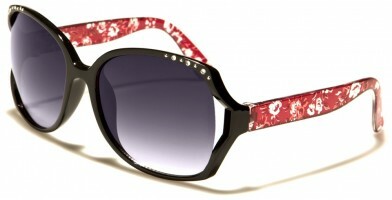 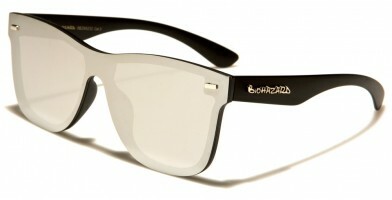 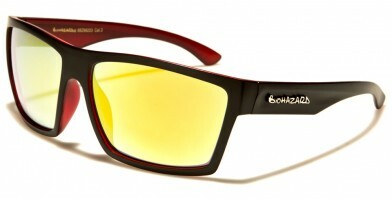 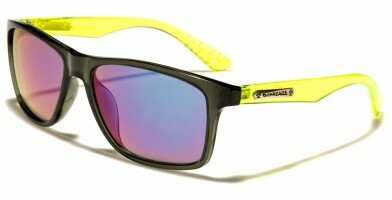 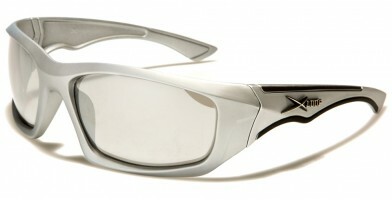 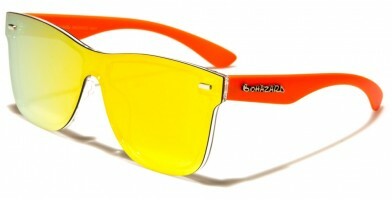 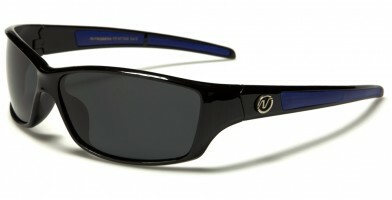 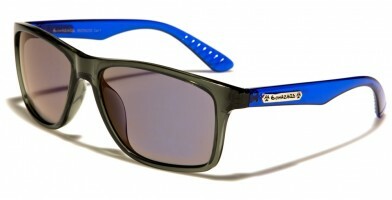 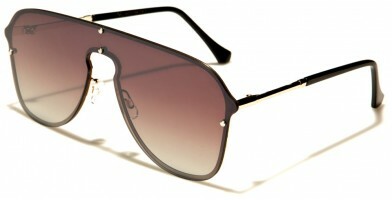 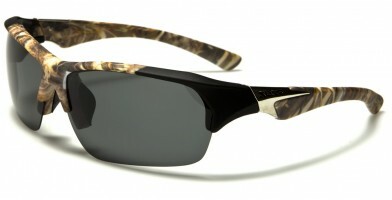 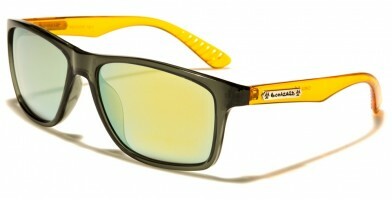 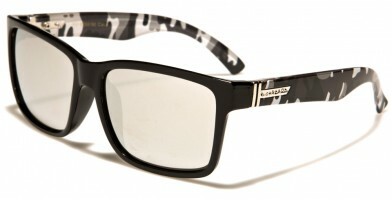 Olympic Eyewear offers the latest in eyewear. 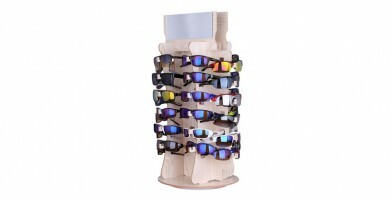 The "January 2018 New Arrivals" page makes it easy for retailers to see at a glance when the newest wholesale sunglass styles and fashions were added to Olympic Eyewear's extensive inventory. 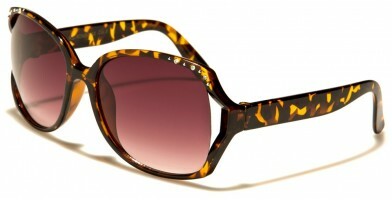 The website makes it easy for retail stores to track consumer fashion trends. Retailers can search new monthly additions by price, brand, shape, department, material, lens type and unique features, and place orders quickly. Retailers should check back regularly, as these items are updated on a regular basis.